Social media can enable you to address any of your patient’s grievances in real time. If your patients post something bad about your practice, you can respond to your patients’ complaints. Do this by either assuring them of a necessary action or converting the comment into a service request for your patient service team. This helps you build a good rapport with your patients, who will have stronger loyalty to your brand. By proactively listening to what your patients are writing about you and taking corrective action, you can avoid future bad reviews. 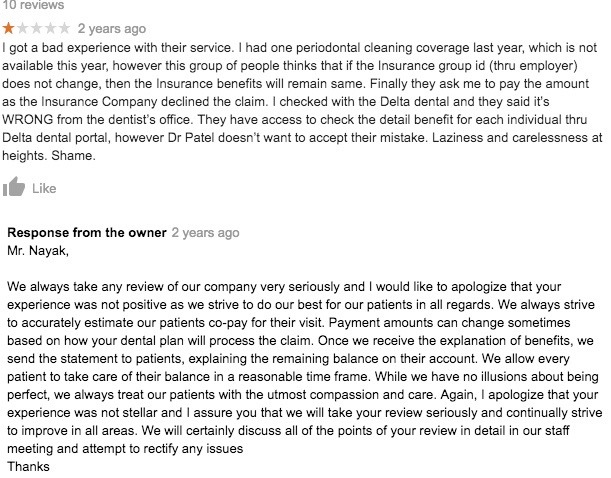 As over 90% of people read online reviews before selecting a dental practice, bad reviews from existing patients can dent your online reputation. A social media sentiment analysis can help you reorganize your marketing strategy and plan new services which are in line with the demands of your patients and prospects. Want an in-depth look at why your customer reviews are important to your business? Download out our free eBook, “Why Online Reviews Matter”. Finding new patients in a competitive scenario is relatively easy for dental practices that have a solid online reputation along with a positive patient sentiment. 53% of Americans share positive experiences on social media which can help turn prospects into clients. Make sure that you respond to all positive comments from your patients to cement your place and credibility in your patients’ mind. Similarly, be proactive when your unhappy patients share their experiences on social media. 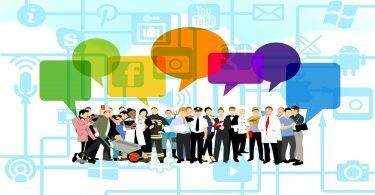 Resolve their problems in a timely matter to establish a good social media sentiment for your practice. This can make your potential patients choose you over your competition. 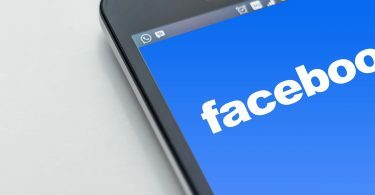 Social media sentiment analysis can help dentists measure the effectiveness of their marketing strategy across a variety of platforms. You can drive real-time insights about the impact of your marketing campaign by analyzing comments written by your patients. 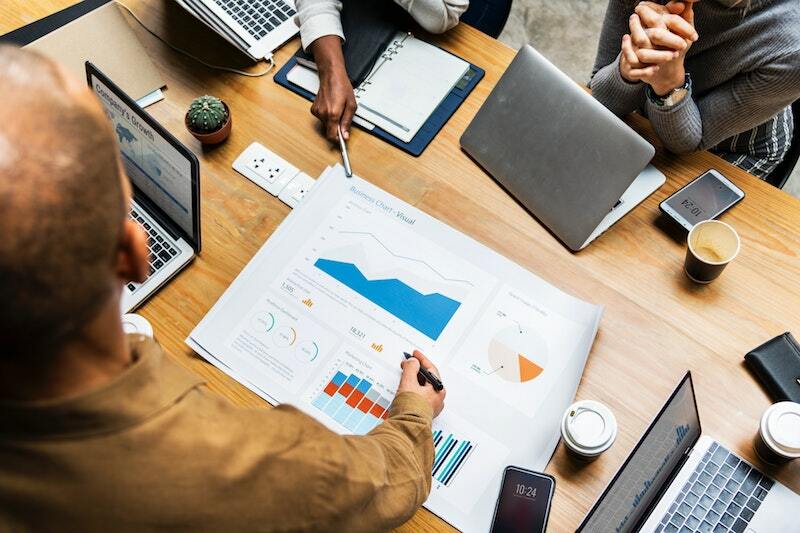 With these insights, you can get better results from your marketing budget and make changes to the way you position and promote your services. BirdEye’s powerful social media sentiment analysis tool helps you analyze the sentiment of your patients and keep an eye on your competitors too. BirdEye provides you user-friendly graphs and detailed analytics that help you measure your business performance. Watch a demo to find out how BirdEye can help your business keep track of social mentions.